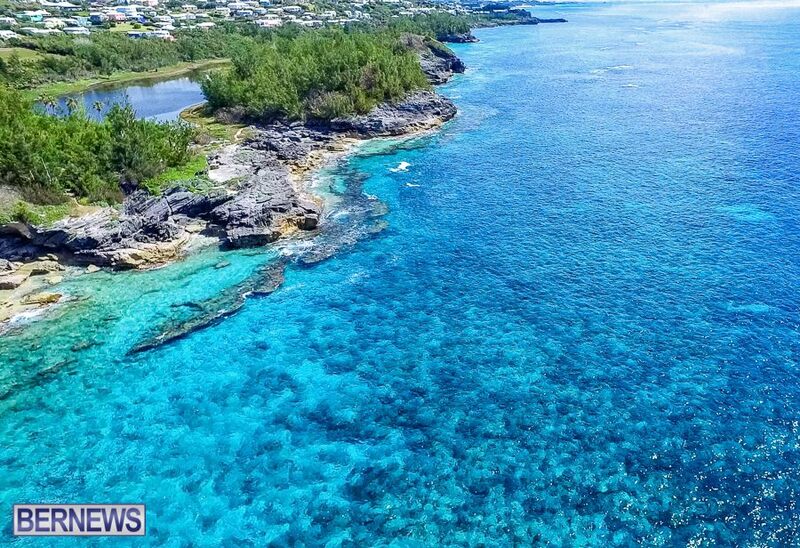 Always popular, March’s top photos attracted tens of thousands of reactions on social media, and judging by the number of reader’s “likes”, the month’s most popular photos included Horseshoe Bay, Somerset, South Shore, Harrington Sound and more. 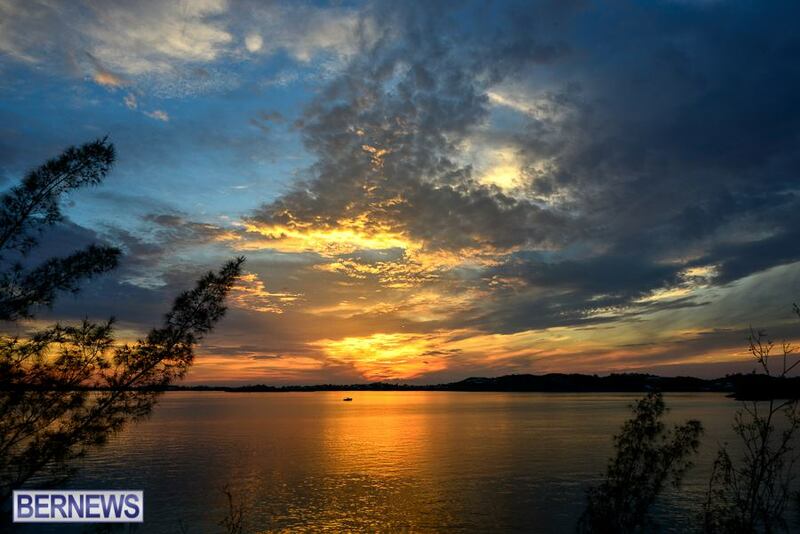 Our “Photo of the Day” series is available in our app, our Facebook page, Twitter page, Instagram page, Tumblr page, Morning Newsflash, as well our morning and evening daily newsletters, which you can sign up for here. 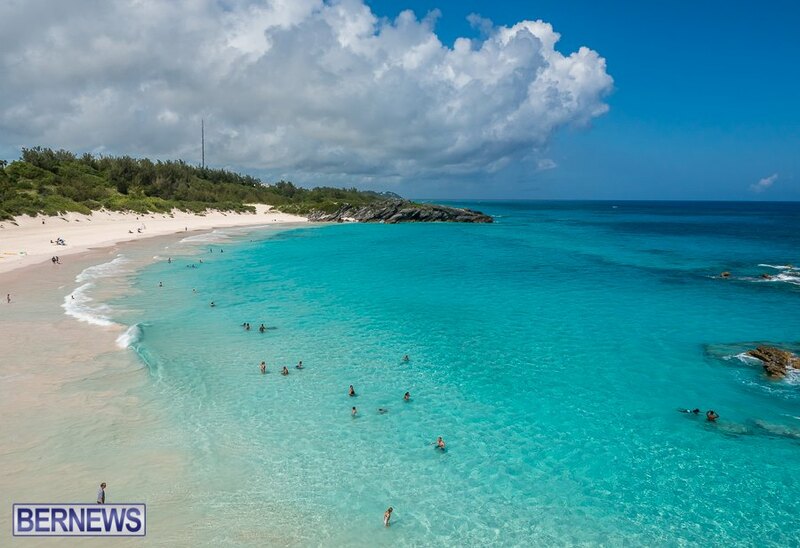 This image of Horseshoe Bay was the most liked for the month, with over 500 reactions on Facebook alone. 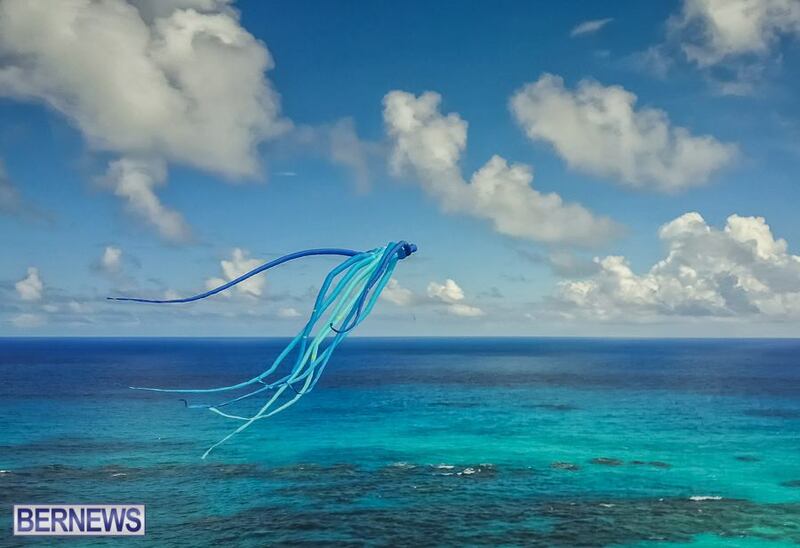 This photo of a kite flying was in fifth position. 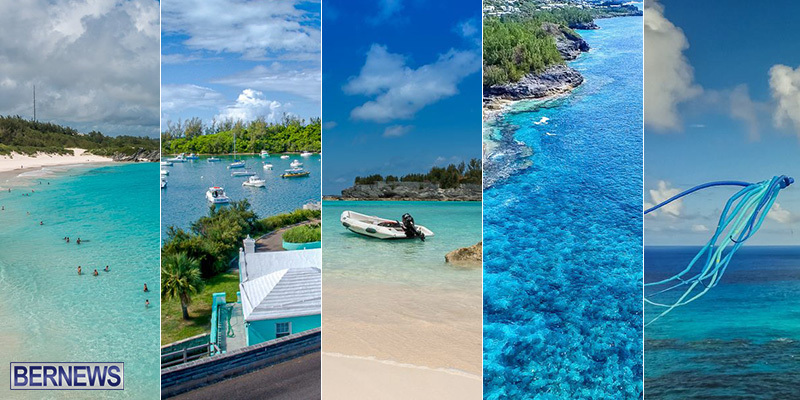 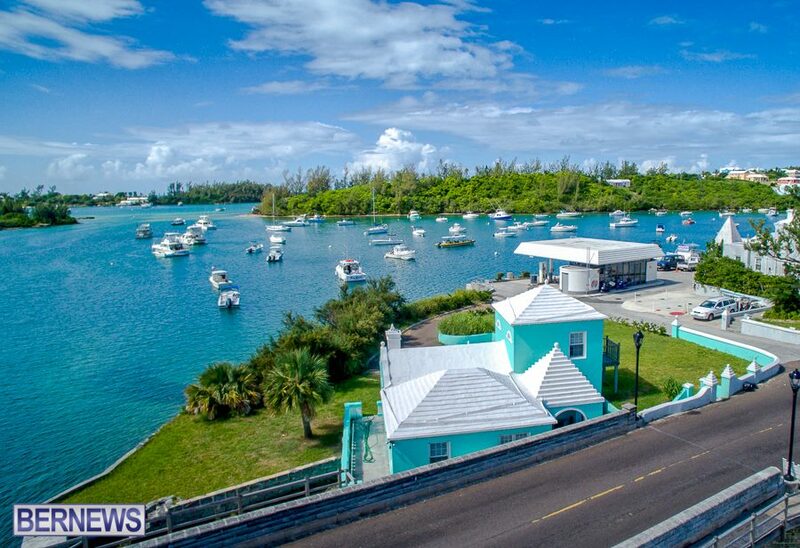 The eighth position of this month’s list has been secured by a gorgeous winter day in the west end of Bermuda. 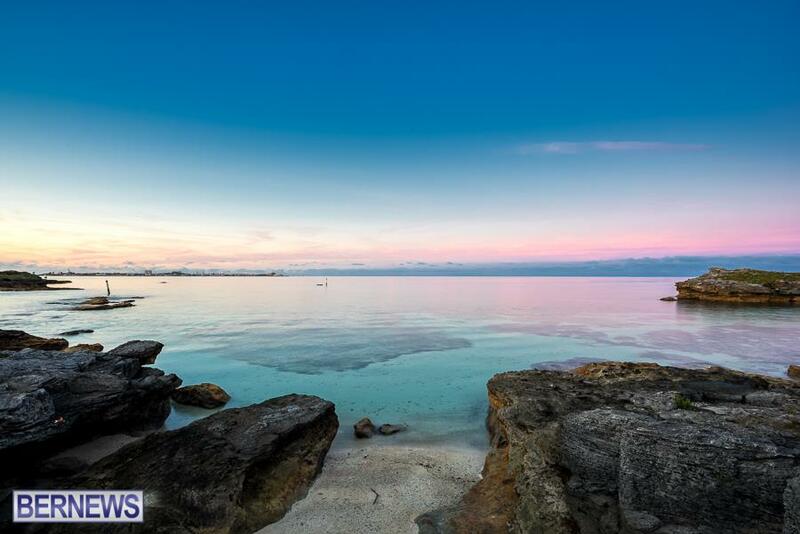 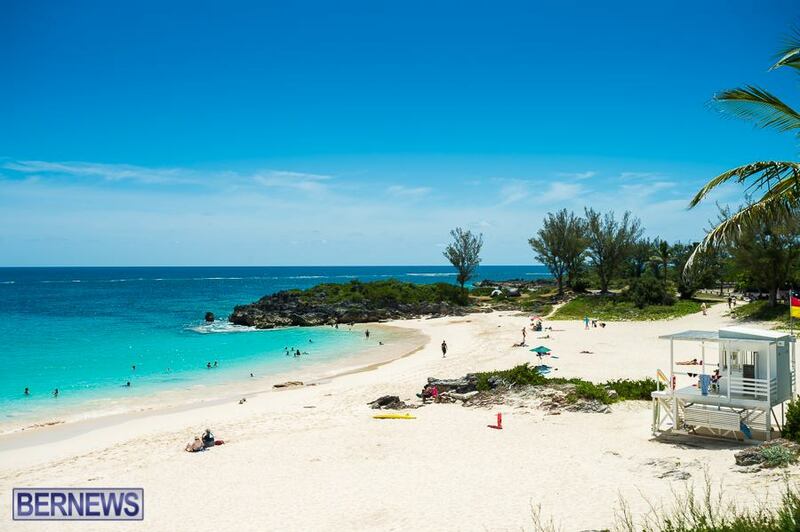 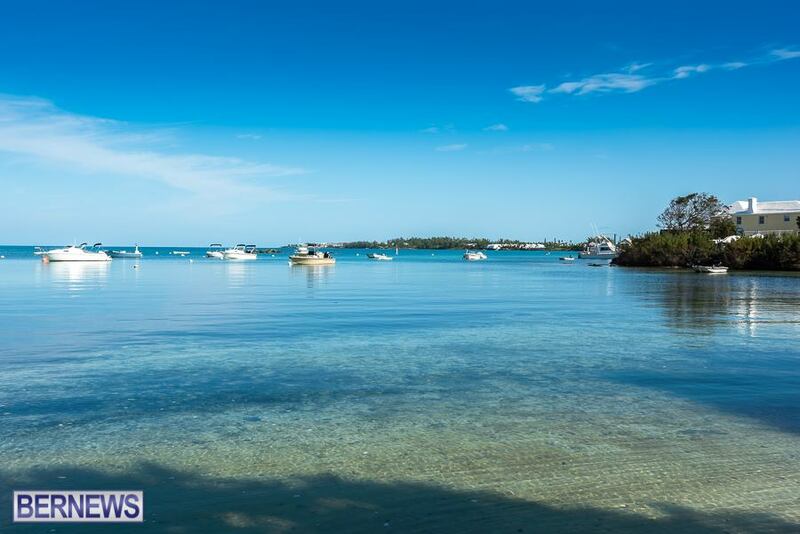 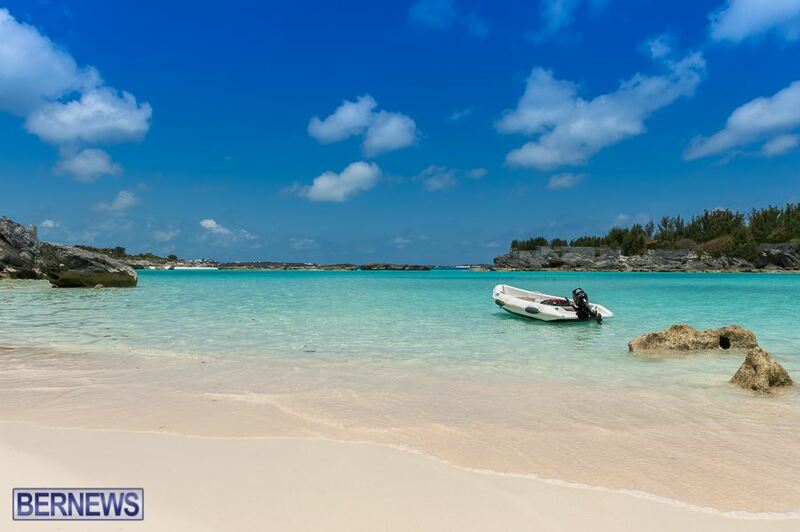 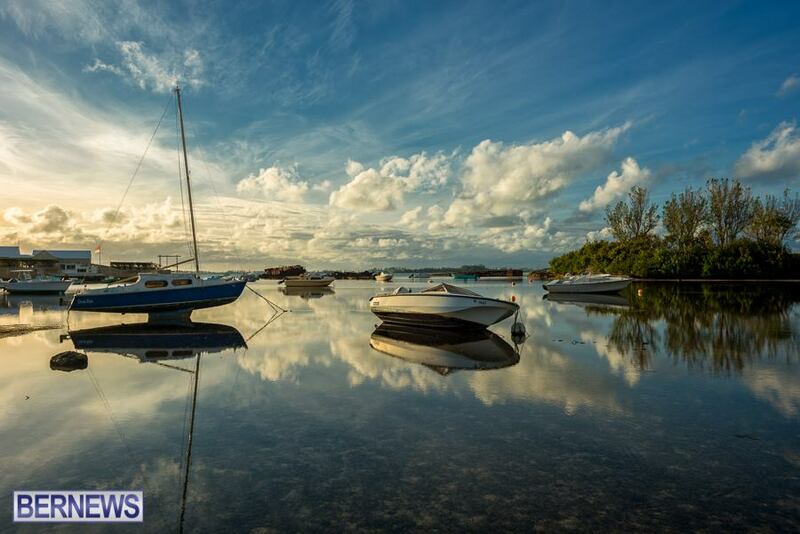 Another photo of a Bermuda beach was in tenth position.